Lake Pointe Academy is an educational ministry. More than a school, and not a church, LPA is a discipling and teaching community. Jesus Christ is at the center of all our goals and activities. It is for His glory that we exist. 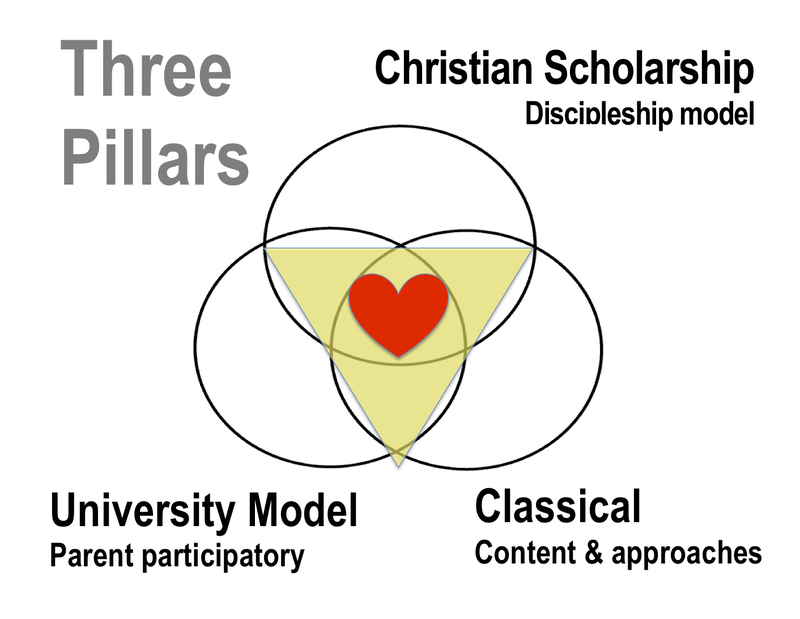 In academics, a biblically-integrated approach seeks to reveal Scriptural Truth along with knowledge. Campus life, activities and athletics all share the same mission: helping parents to disciple their children. The Gospel and His call to "Follow Me" are not platitudes. They must be at the core of Christian education. Many educational options desire parent involvement, but to achieve its goals, the UMS demands it. Active parent participation is an intentionally vital part of the academic and character programs. In the at-home satellite campus, parents teach, tutor, and coach their students to deeper learning. Mom and dad also actively counsel, encourage, instruct in quality and time management, and serve as discussion and debate partners. LPA believes the Classical Christian approach is the best method to provide solid knowledge, leading to understanding and wisdom. To be well-trained, independent thinkers, and life-long learners, students need serious skills, not shortcuts.